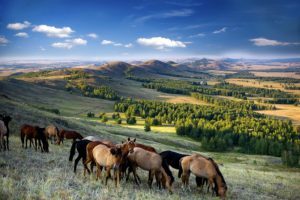 The city of Ufa is located in the center of Russia, at the foot of Ural Mountains. It is famous for the mix of European and Asian cultures and delicious ethnic cuisine. During the conference you can attend to a beautiful Ufa City festival, Russia Day, Eid festival and music festival «Heart of Eurasia». 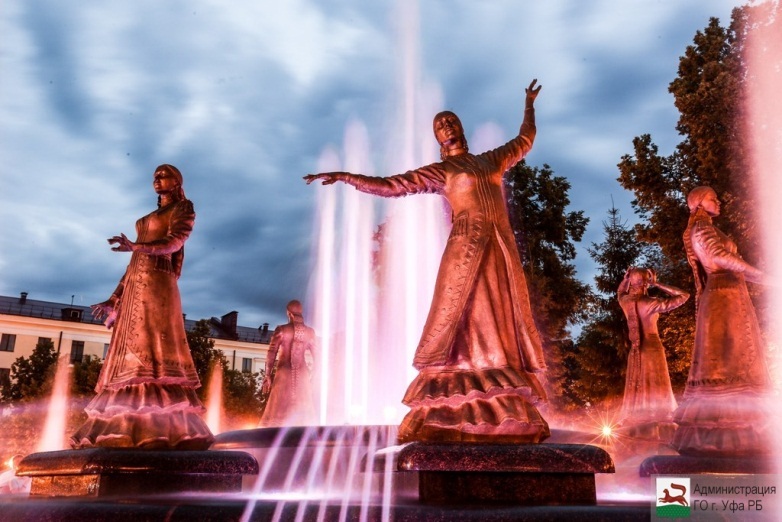 Every evening from 8 to 12 of june there will be a free concert in the amphitheatre of Ufa. In June and July FIFA World Cup will take place in Russia in several cities.